Dr. Bryan Pankow is a chiropractor headquartered in Smiths Falls proudly serving Lanark county, Kanata, and Stittsville. Dr. Bryan graduated with his B.Sc. (Hons) in Kinesiology from Queen’s University with distinction in 2013, and his Doctor of Chiropractic from New York Chiropractic College with academic honors. 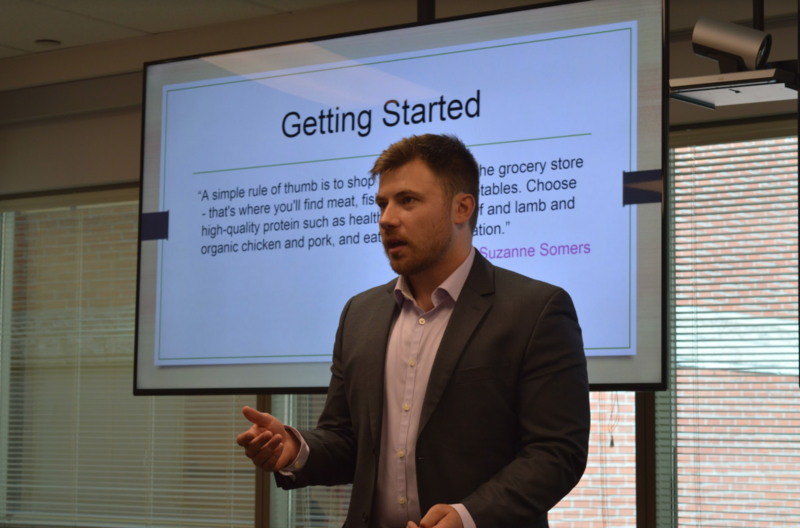 During his time at New York Chiropractic College, Dr. Bryan served as a Peer Mentor, tutored 6 classes and was a member of the Phi Chi Omega Honor Society. Dr. Bryan received his certification from the International College of Applied Kinesiology in 2015 and has completed an additional 200+ hours in Applied Kinesiology training following attaining his certification. Dr. Bryan's professional focus is on making the best even better. He quickly found himself working with some of the world’s top-performing special forces individuals, police, and athletes. Dr. Bryan currently owns two clinics in the Ottawa area and speaks publicly about health, wellness, and mindfulness. 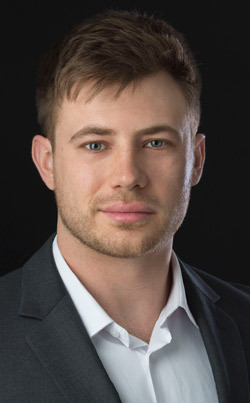 Through Applied Kinesiology, Dr. Bryan combines his chiropractic background with eastern medicine, nutrition, osteopathy, physiology and emotional recall to address client’s structural, chemical, and emotional components to their health and performance. 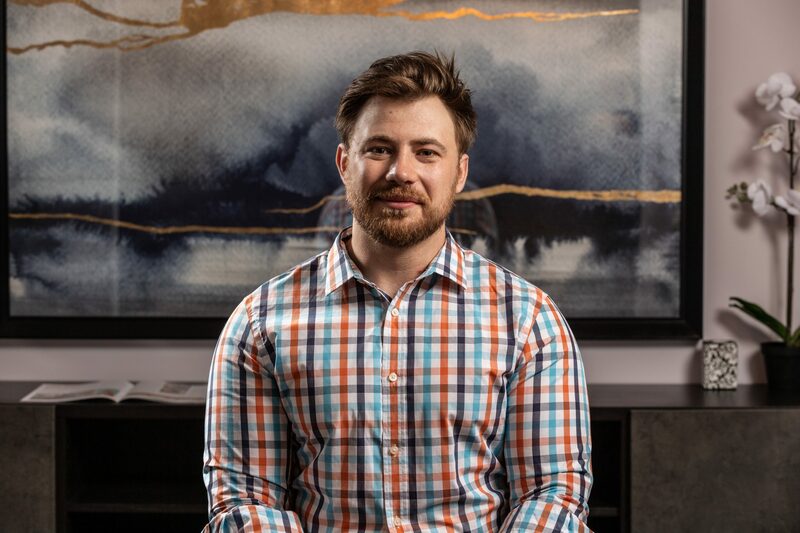 Outside of his clinical hours, Dr. Bryan spends his time furthering his education in the human potential; across many forms of physical fitness, bouldering, rugby, mental fitness and resiliency, and his own challenging endeavors. I'm looking forward to meeting you and contributing to your health and total body optimization.